A pre purchase termite and timber pest inspection will uncover problems before you purchase, so you don’t have to discover them the expensive way. Our inspector has helped a large number of prospective home buyers avoid making a costly mistake when buying, building or performing maintenance on a house. We can help ensure you are fully aware of the property’s structural integrity, and you can negotiate price based on the cost of any necessary repairs. Subterranean Termites, wood borers and fungal decay all cause significant damage to residential properties throughout mainland Australia. 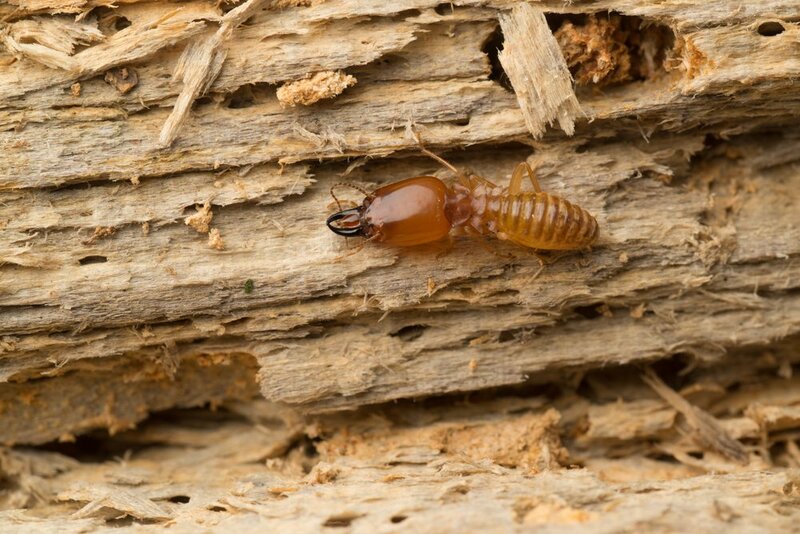 Termites enter your home without you knowing it and eat the structural timber. We are not only looking for traces of existing infestation, but we are also looking for any conducive conditions within the building that may allow possible infestation in the future. Certified Pest and Building Inspection Services will provide a written report regarding the susceptibility of termite and timber pest infestation at your home or investment property to allow you to make a sound decision. We serve customers in Newcastle and the Central Coast and everywhere in between including the Hunter Valley, Maitland, Port Stephens and Lake Macquarie. Garden– Garden beds, timber stumps and trees Drainage– accessible site drainage will be investigated. Exterior– A visual inspection for signs of termite infestation. Interior– The entire home interior (walls, ceilings, floors) is inspected using the latest thermal imaging camera. Door frames, windows, architraves and skirting are examined for evidence of pests. Roof Space– A visual assessment for signs of termite infestation.